The Moon is in Libra all day (until Monday, December 7th, at 6:25 AM). 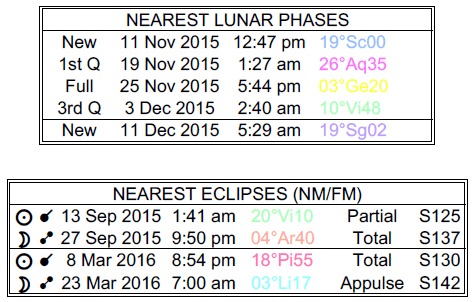 The Moon is void from 9:02 PM forward (until tomorrow morning at 6:25 AM). 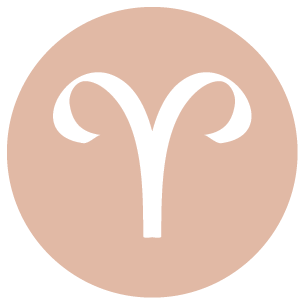 The morning brings good energy for enthusiasm and possibly even a bit of adventure, dear Aries. You might have helpful conversations, feel motivated to get something important done, and enjoy rousing interactions. As the day moves forward, there can be a tendency to lock heads with others, to instigate, or to attempt to force a matter with Mars and Pluto in a square aspect. This is especially possible in dealings related to a partner and/or someone in authority or career. There can be problems dealing with difficult people and pursuing an important goal, or there may be disagreement on priorities now. If you fear that you will not get your way, there can be a temptation to manipulate. Resentments might surface, but this also gives you the chance to see what anger or hurt you’re holding onto. A bigger perspective can emerge tonight, possibly through a helpful conversation or words of wisdom. 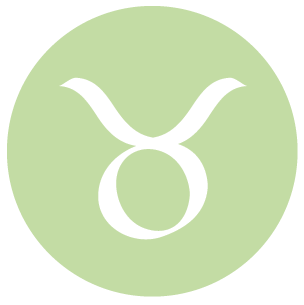 The day can get off to an energizing start, dear Taurus, with a strong desire to get things done or to solve problems. You have your eye on problem areas and you’re focused on dealing with the details that are out of whack. However, later today, this can turn into an obsession. There is a tendency to dwell on a negative emotion or difficult topic, or to dig in your heels on an issue that gets you into a state of frustration with someone close to you. This can be especially true for those who are working today, but the dilemma or stand-off might also revolve around a routine matter. We are not especially open to learning from one another today. Avoid a rigid mindset that is likely merely a symptom of a deeper problem or fear of change, and that doesn’t do anyone, including yourself, any good. 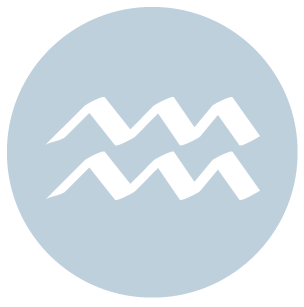 Good energy is with you this morning for taking action on a matter, dear Gemini, particularly related to a creative or romantic endeavor. However, as the day moves forward, you could begin to dwell on something if it’s not going exactly your way, and power plays are possible, particularly likely with a child, love interest, or intimate partner. If you are faced with resistance, it might be best to adjust expectations or let go of something even temporarily. There can be issues related to understanding what a relationship means, or its depth of involvement or commitment. If power dynamics are an issue, perhaps there are ways to manage and share power going forward. Use this intense energy to push forward a creative project or focus your energies on something productive rather than dwell on something that is not going your way. Tonight is strong for talking through issues and coming to a strong understanding. Your desire to take action on a matter, particularly related to home and family, is strong today, dear Cancer. While you might find it quite straightforward to accomplish your goals this morning, as the day progresses, tensions can mount, especially if others seem to be resisting or standing in the way. Others can seem especially demanding or you might be expecting a lot from others. There can be a desire for someone to want others to follow their “script” or rather rigid idea of what they want done, and this can cause tension. Ego energies may dominate with the resulting clashes or power games. While competition can motivate you to improve your game in certain instances, today’s tense air doesn’t seem to lead to anything positive unless you consciously aim to identify areas of anger and resolve them. Avoid defensiveness and self-protectiveness, but if you feel pushed to your limits, then withdraw if it makes sense to do so. Tonight can in fact be very strong for sensitive and even healing conversations, which are far better than stand-offs or bottling up explosive emotions. 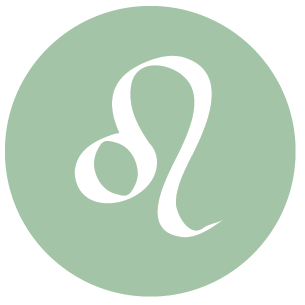 The day can begin with rather happy, take-charge, enthusiastic energy, dear Leo, that suits you quite well, particularly in your pursuit of creative goals or mental interests and the sharing of ideas. You might be initiating an important connection or conversation. 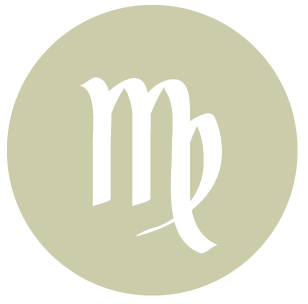 Certainly you’re more passionate about your ideas and personal interests, as well as with your communications, since Mars has been traveling through your solar third house from mid-November forward, where it will continue to influence until early January. However, at times this passion can border on obsession, and later today as Mars and Pluto form a square, this is highly likely. Watch that you’re not holding on so tightly to a specific belief or point of view that it begins to cause you troubles and frustration. You may not want to budge on an idea, schedule, or method, when letting go even temporarily, or being flexible, may be what’s best for you to gain perspective or to calm your nerves. A recreational pursuit or a hobby may be just the right distraction now. Later today, a romantic or calming communication or conversation can settle your mind. 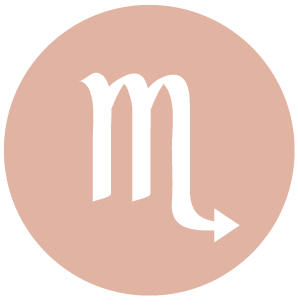 You can be especially motivated to build a project, a business, or your resources these days with Mars in your solar second house since mid-November, dear Virgo, and this continues until early January. This can increase your desire to better yourself or your life, as well as your confidence to do so, and you can be feeling this strongly this morning, particularly as you want to make improvements to home and family life. However, there can be times when the shadow side of Mars emerges or threatens to emerge, and this can lead to impatience, brusqueness, and unnecessary conflict or tension. As the day progresses, you can experience some frustration over personal finances, values, and ideas that seem to be in conflict with someone in your life, or that stimulate fears. There can be resentments emerging now, and a tendency to push for answers that you may not truly want to receive. Use intense emotions and compulsions constructively if possible – towards a poem, piece of art, or other such endeavor. Or, deal with resentment and other difficult feelings that emerge now once and for all. Very strong energy is with you tonight for repairing or improving a relationship with the power of sensitive communication. You are getting to the heart of a matter. Mars in your sign since mid-November (and until early January) boosts your confidence and inspires you to take charge of your life, and to take action on pursuing your personal goals and plans, dear Libra. This can work wonderfully well for you at times, and this morning may be an example of this as you funnel your energy into something productive. Other times, when Mars is challenged, you might struggle a little with how to effectively manage excess energy, and experience some impatience, pride, and misdirected anger. Later today, Mars meets Pluto in a difficult angle, and you may be facing some resistance to getting what you want or accomplishing what you set out to do. Avoid manipulative tactics that will serve only to put more pressure on you. If something is frustrating you, be sure to keep a sense of proportions, as it’s likely you’re dwelling on something that can be achieved later and not right at this moment. Tonight brings the chance to calm down, unwind, and let go of something that’s bad for you in the first place. 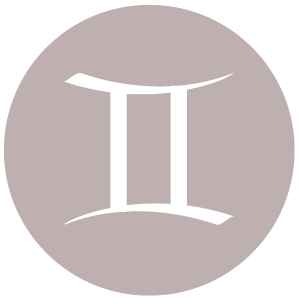 You can be quite motivated and feeling passionately about taking action on a matter that’s important to you today, dear Scorpio, but later today, complications can enter the picture. A frustrating problem from the past or an issue that requires sensitive handling can be nagging at you. Others might seem to be dragging their feet, or at least that’s how you may perceive it, and this can grate on your nerves, as you prefer to cut to the heart of a matter and resolve a problem once and for all. Watch your communications closely today, as they may be undercut by unresolved tension or resentment and go over poorly. You may have difficulty asking for what you want directly, and hoping instead that others intuit your needs and wants, which can lead to disappointment or further frustrations. Letting someone in may be healing, particularly tonight when communications are more tender and no longer laced with pressure. Do your best to ease and settle your mind. Being kind to yourself may involve letting a matter go. 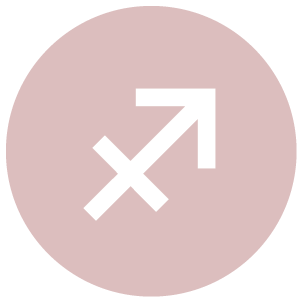 There is strong energy available to you this morning for pursuing an activity with a group or friend, or for actively working towards an important goal or cause, dear Sagittarius. However, as the day advances, you could run into some difficulties as you may meet stubbornness and rigidity of thought. For some of you, there may be an issue surrounding values, money, or questions of ownership and boundaries that can easily cross the line and turn into power games or other forms of manipulations. Try not to hold on so tightly to your methods or approach that you push others away or make them feel crossed over. Ultimately, any anger or frustration that emerges today can point you in the right direction as to what needs healing and resolution. You can learn a great deal about yourself and your relationships through the differences you see now. Use tonight for communicating with people you care about in sensitive ways, as it’s a far better time for doing so, when we’re opening up to alternatives and options. 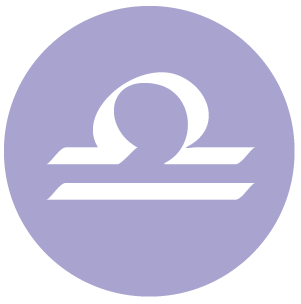 You’re action-driven today, dear Capricorn, and have a strong sense of priorities. However, while you could find it easy to find an outlet for extra energy and drive early today, as the day moves forward, there is a tendency to become so focused on a matter that you fail to see other options. This works out fine if you use it to push forward a productive goal, or if you pour your passion into something that truly needs undivided attention, but if you’re dwelling on something that is not yet ready to push forward, then problems can ensue. Try to let go of issues that truly aren’t progressing today, and wait for a better time to pour your energy into these things. Conflicts over who is an authority on a matter, or other such power struggles, are too easy to trigger today, but are not good for anyone involved. Later today, it’s far easier to let go of the ego or to let go of issues that only serve to frustrate. Conversations can be open and compassionate tonight. You are certainly more passionate about your ideas, beliefs, or perspectives these days, dear Aquarius, or for pursuing adventurous impulses to change the pace, and this can of course work for you and at times be taken too far while Mars is in your solar ninth house, which has been the case since mid-November, and will continue until early January. Today, you may very well experience both sides. Early today, you’re inclined to follow an idea and this can fuel your enthusiasm in your interactions with others or it can contribute to a fabulous new goal or plan. However, as the day advances, there is a tendency to fixate or dwell on a topic even if it’s not working for you – and even if it’s frustrating you immensely. You can be quite compulsive in your thinking, and perhaps too adamant or stubborn with your beliefs, and this can cause some stress. You might also experience an internal struggle, as a fear may be holding you back from pursuing an activity or challenge that you’re passionate about. Watch that you are not your own worst enemy today by saying or doing things that invite negative reactions. Tonight brings a more soothing, accepting atmosphere for interacting. 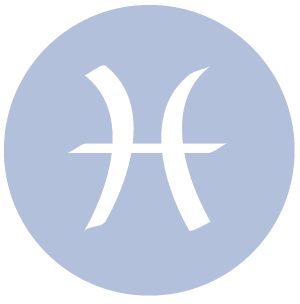 You may not be seeing eye to eye with someone today, dear Pisces, on a matter of values or understanding of a commitment. 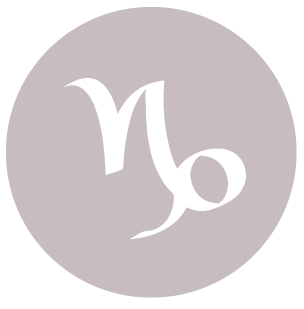 These things may be sidestepped on other days, but with a Mars-Pluto connection today determined to bring up buried frustration or anger, you tend to not only see the problems but also dwell on them! What starts as a passionate feeling about something or someone could easily turn into an obsession at the moment. Avoid senseless power struggles with others, but feel and attempt to understand any darker matter that surfaces from deep inside. These things may have more control over your life than you know, as they may be driving difficult behavior or could be the source of a lot of unnecessary stress and pressure. Conflicts with a friend or with a lover about a long-term goal or dream may not end easily today. Channel your passion into a collaborative pursuit with a partner or a work goal. Tonight, wonderful energy is with you for putting something stressful behind you, or for seeing someone in a new, fresh way. 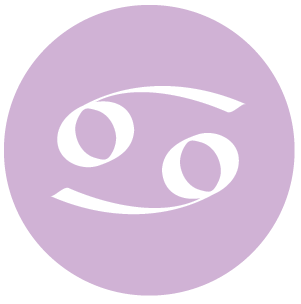 If Your Birthday is December 6th, If Today is Your Birthday full horoscope here. We can be furthering our goals and desires without apology. A time for getting ahead, taking action, and solving problems, and some healthy self-centeredness. Competition. Taking the lead. 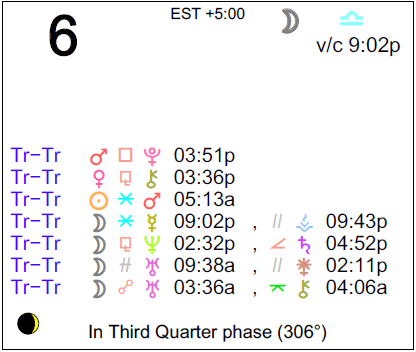 Sun 03° Taurus 04' 59"
Moon 24° Sagittarius 39' 34"
Mercury 08° Aries 20' 17"
Venus 03° Aries 27' 41"
Mars 15° Gemini 18' 45"